Wobbler with a high frequency, unique action and small oscillations of the body. At its best when twitched, lurching alluringly to the side. 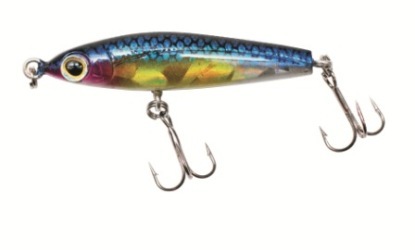 Even perch are tempted by this wobbler on days when bites are at a premium. The Janky has a highly pronounced action with sweeping movements to the side. Light twitching produces a tantilising and chaotic action underwater; particularly alluring to predators in the warmer months. With its long diving blade, a vertiable deep diver that vibrates so strongly you can feel it in the rod handle. 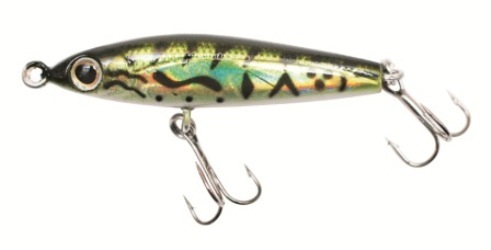 Retrive close to the bottom, an exceptional lure for Zander & large Perch. on sunny days in particular, deep lying Perch simply cannot resist the holographic colours. 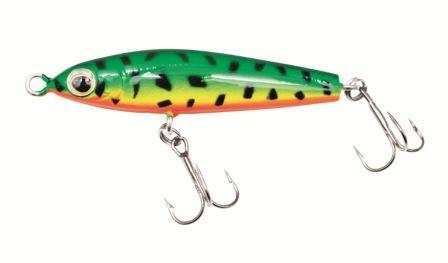 The smallest jerkbait in the world! 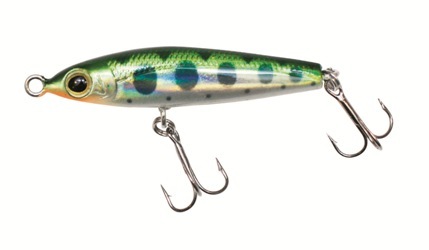 At 4cm, an outstanding perch & asp lure with excellent casting qualities despite the small size. Flicks to the left & right with subtle jerks of the rod, imitating small fry to perfection. 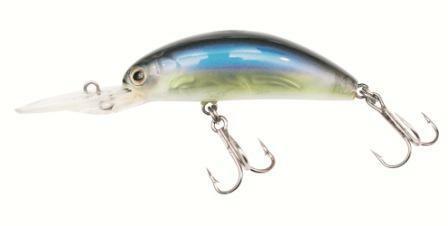 In short pauses between jerks, the lure sinks horizontally and befor wiggling on - you simply have to see it in action! 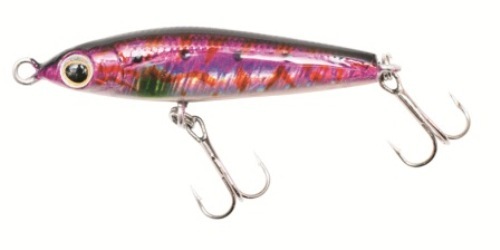 Use this bait on light tackle. Do not use large connectors or thick steel traces which will inhibit lure movement.